The Prescott outdoors cannot be rivaled. Four beautiful seasons, pine trees and several lakes perfect for fishing – don’t expect to spend much time inside when you come to Prescott! Go for a hike or bike ride in Prescott National Forest. 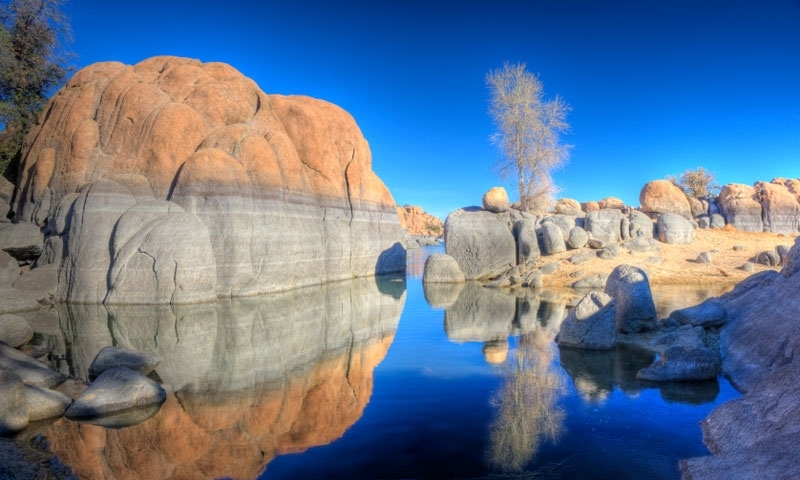 Kayak on Willow Lake for great views of the Granite Dells. Visit the Heritage Park Zoo or boat and camp along Lynx Lake.